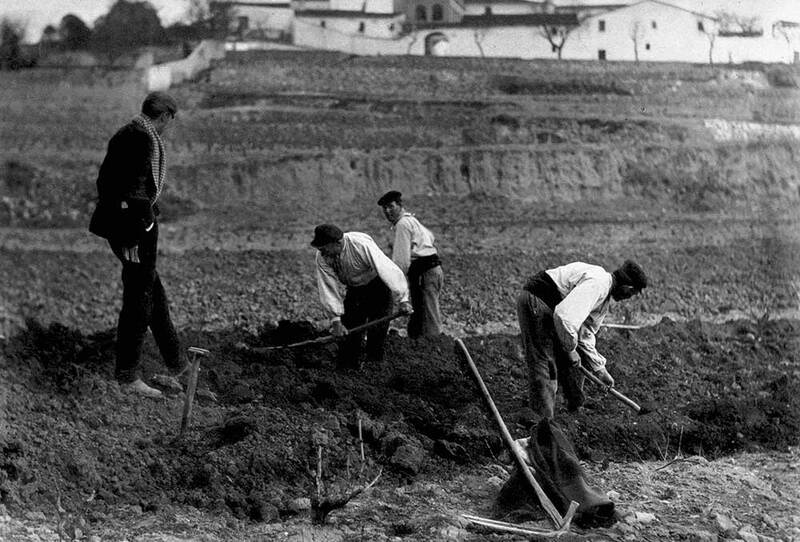 farming of the vineyards, introducing new varieties and methods of cultivation, making a decisive bet on quality wines of unique character that would give an identity to his estate winery. 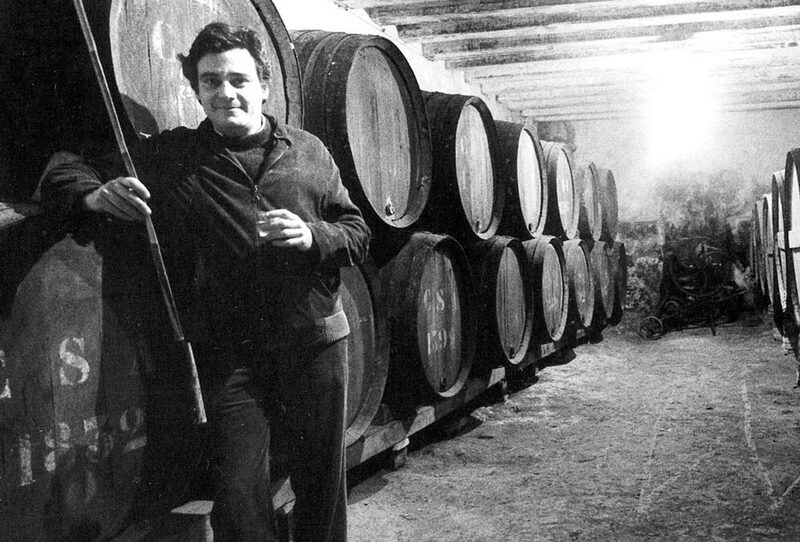 and for his capacity to diversify: not satisfied with having created some twenty references at Can Ràfols dels Caus –both wines and cavas–, he has steered other projects such as Mas Oller in the Empordà and Can Camps a small estate that has the distinction of producing wine from vineyards located in the midst of the Natural Park of the Massís del Garraf. At Can Ràfols dels Caus history is not to be told but perceived. The property has a past that goes back over a thousand years. The oldest documents that mention the existence of the estate are from the year 992, but the earliest mention of the name Caus appears in 1478. Thus, the origin of the fortified farmhouse that is still the historical epicenter of activities on the property harks from the fifteenth century. However, there are architectural details within the building itself that demonstrate the Roman origin of the farm. One of the main charms of the rambling farmhouse are the extensions and modifications it has undergone through the centuries. The stones of the arches in the main part of the building date from 1634, whereas the portal of the present chapel, which was built over a preexistent one, has an inscription that reads 1788. All these aspects and many others, add up to a complex structure that maintains an extraordinary degree of harmony with the environment. 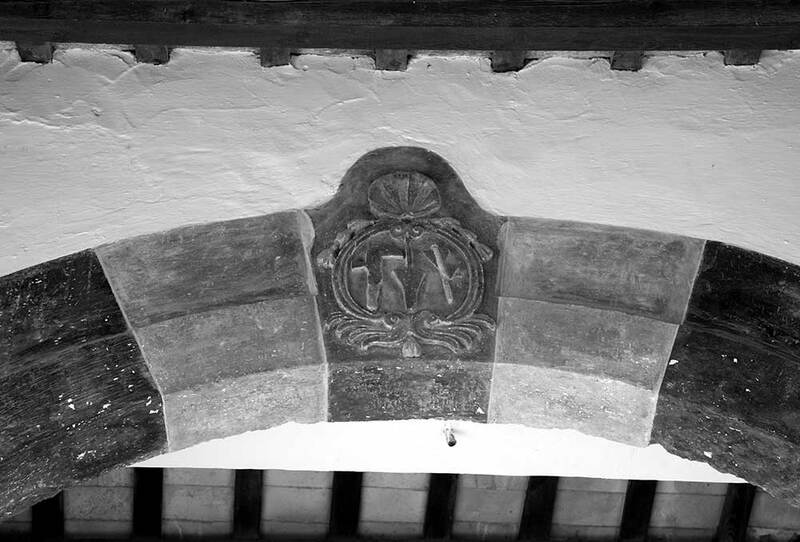 The estate’s dedication to agriculture can be seen in its coat of arms that displays a plough, a hoe and a “falqueta”, a tool traditionally used in tending the vines. This instrument proves the longstanding winegrowing tradition at Can Ràfols dels Caus. The wines at Can Ràfols del Caus come from a land that is unlike any other: the Massís del Garraf, a totally original and unique landscape.  Geographically, it translates as a calcareous mass of limestone that is part of the Coastal Chain, limited by the plains of Penedès and the Mediterranean Sea. The austerely beautiful landscape consist of a series of hills –some of them rise above 500 meters (1640 ft.) with steep slopes of up to 50%– with gullies and watercourses, usually dry, where the solid bedrock of the massif emerges. This landscape limits the amount of usable soil available. The ground has almost no depth, in some places it only reaches around 40cm before getting to the rock that’s formed by the dolomitic rock with plenty of calcium carbonate and magnesium and is very rich in micro-elements and minerals that are absorbed by the plant giving great personality to the wines. It’s interesting to note that the calcareous matter usually dominates in areas where excellent wines are made. 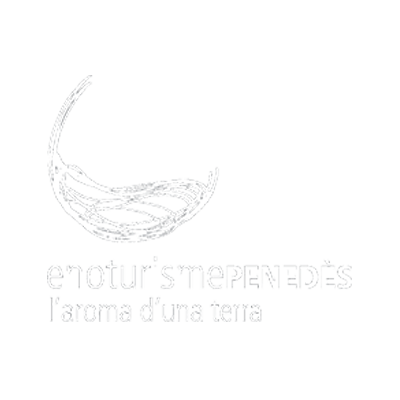 They are well structured with clear character and keep good acidity as well as having the potential to age well. The area is caustic, with numerous chasms, caves, lairs and potholes. The marine fossils to be seen in certain plots such as La Calma or El Rocallís, are a reminder that 20 million years ago the whole region was part of the seabed. The Massís del Garraf has a very particular climate. Rainfall is rare and is usually around 350 litres/m² during the vegetation period. The days with a high count of sun rays are hot, but the thermo-regulating effect of the sea which is about 15 km away and visible from some of the higher parts of the land, means that the presence of the sea breeze that cools from around midday, refreshes and allows the plants to complete the vegetative cycle – the ripening of the grapes is stretched out, favouring the concentration of sugar and phenolic maturity. All of this helps to develop fragrant and subtle aromatic molecules. In this arid and rocky soil the only surviving vegetation is a low scrub of bushes and aromatic plants such as thyme, rosemary and marjoram. This is undoubtedly the source of the mineral character and the notes of Mediterranean herbs present in the wines of Can Ràfols dels Caus that are born of vines that struggle to survive in a soil that compels the roots to penetrate the cracks in the rock in search of nutrients. The area’s vegetation is completed by the evergreen oaks and regular oaks that grow in the ravines, the margalló (dwarf-palm) a protected species that is endemic to the Garraf, and a few riverside trees in the rare spots where some humidity is available. Man has introduced olive trees, almonds and vines that climb the sides of the ravines transforming the terraced slopes into a scenary of singular beauty. Can Ràfols dels Caus is located at a height of 300 meters above sea-level, between the valleys of two torrents, where the land has been terraced to be planted with vineyards. 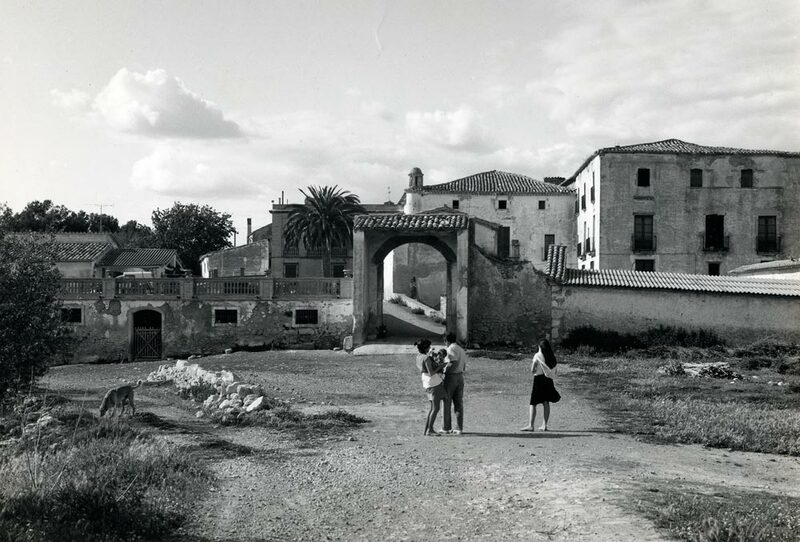 The original estate comprised some 450 hectares to which we can add another 250 hectares recently purchased to avoid the development of a stone quarry that would have represented a serious threat to the environmental equilibrium of this part of the Garraf, where old vines now thrive after being saved from being converted into cement dust by the strong will of Carlos Esteva.  The vineyards consist mostly of small lots scattered across the property, occupying a total of about 90 hectares and constitute a genuine varietal melting-pot: no less than 28 varieties. The restless personality of Carlos Esteva and his passion for experimenting with a wide catalogue of varieties has led him to introduce into the Garraf a number of grapes that had never been grown in the vineyards of Spain, such as the whites Chenin Blanc and Incrocio Manzoni. At the present time these varieties are present at Can Ràfols dels Caus, together with local varieties such as the whites Xarel·lo and Macabeu, or the red Sumoll, to which we should add a long list of foreign varieties: Chardonnay, Sauvignon Blanc, Roussane, Merlot, Cabernet Franc, Pinot Noir or Cabernet Sauvignon. Good wines can only come from good grapes and balanced vines where production allows the grapes to ripen properly – there is a great belief that nature should be allowed to take its course, not using any chemical products, using only organic fertilizers and picking grapes by hand respecting spontaneous fermentations without adding extra yeasts. This is the philosophy at Can Ràfols dels Caus and the secret to making the best wines. Can Ràfols dels Caus is one of the most singular and attractive vineyards in Europe. It is here that one can really comprehend how this property has managed to live in harmony with its surroundings for 2000 years. with micro-vinification and being able to separate the grapes from different plots and carry on investigating. The new winery is, above all, a show of respect towards the unique environment with architecture that unveils the historical side of the estate. With this objective and focusing on the details, the ultimate design is a winery that is completely invisible from the outside – incrusted into the rock of the Garraf, totally integrated in the landscape and with several different levels on the inside to enable the flow of the winemaking process with the simple effect of gravity. “A great wine always expresses, apart from its terroir, the individuality of its author. Naturally, this is not to be said for wines made with only financial benefit in mind. The authentic quality of a wine manifests itself in the differentiating effect that it breathes. Exceptional wines have that “something” that goes way beyond what we are able to perceive with just our eyes, nose and palate.